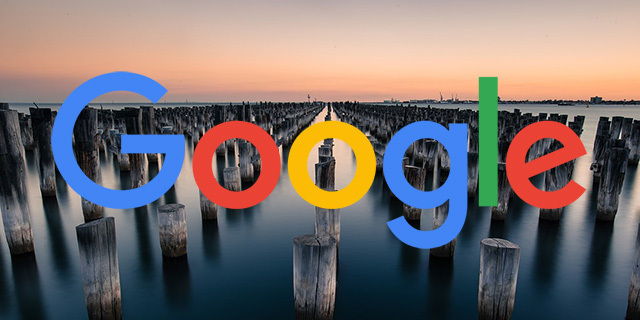 Google's Gary Illyes confirmed on Twitter that Google doesn't have a ranking signal that looks to see if a site has a trust seal on it and then gives the site a ranking benefit for having one. This is a topic we covered before asking if trust seals help with SEO and specifically does BBB accreditation help with local SEO. Now we have a Googler confirming the answer is no, it does not help. Those are the tweets so you can see them in context. So don't let people sell you trust seals to improve your SEO. It may improve your conversion rates and user's perceived feeling of online safety but for SEO, no, it does not help. Previous story: Google Search Console Average Position Metric Broken?